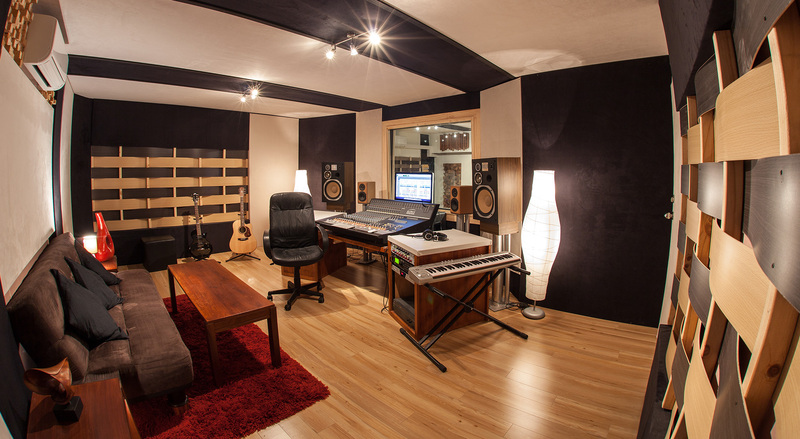 Core Studios has been one of the top recording studios on the Gold Coast for well over a decade. Core continues to grow, keeping up to date with the latest equipment and services in the industry , and providing bands and artists with world class products. Go to Artists for more info. Core Records is the newest addition to Core. Go to Label to find out more.